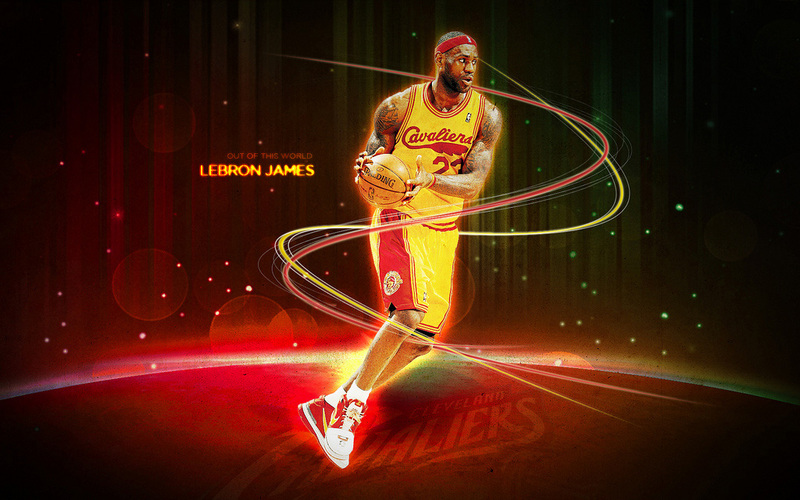 As part of a personal project that I had to design something everyday for a whole year, I designed these different sports wallpapers. 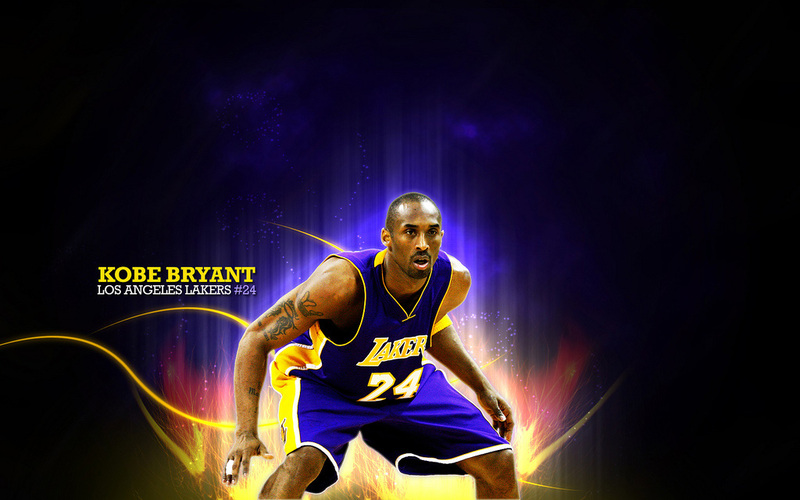 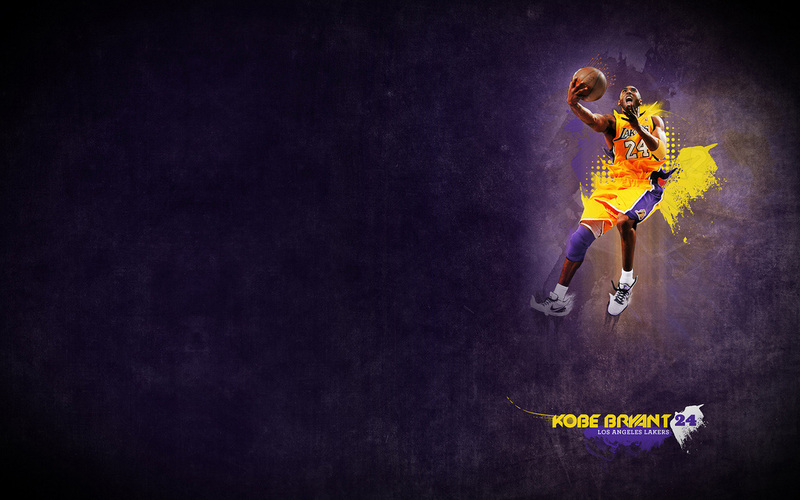 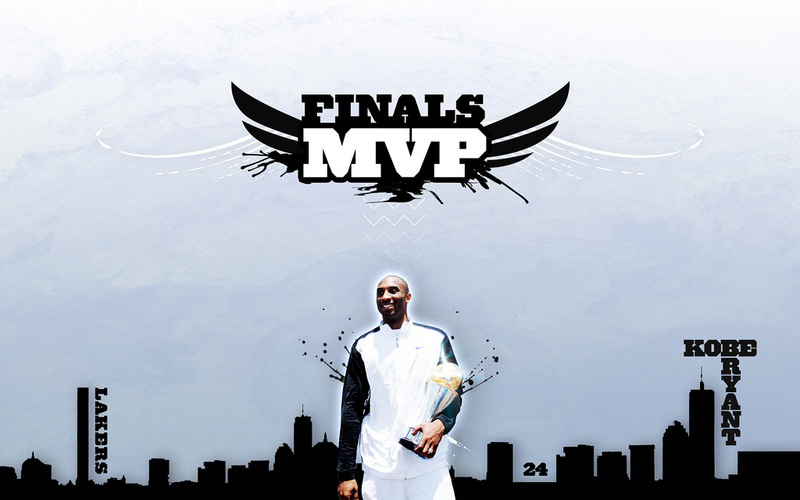 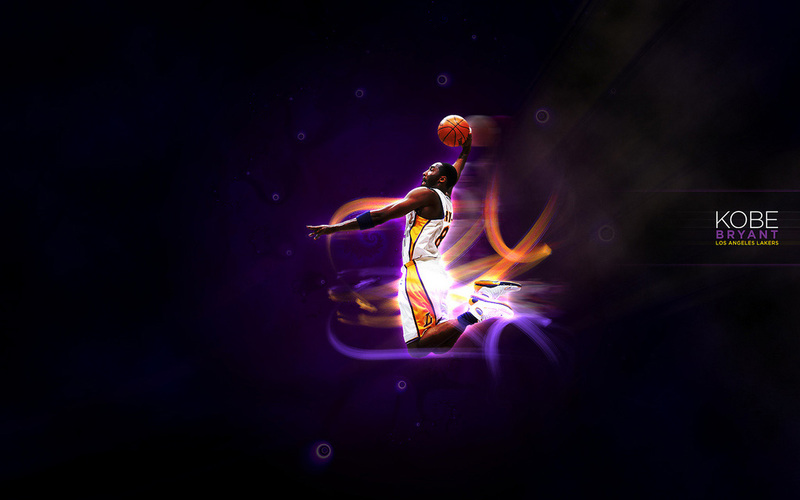 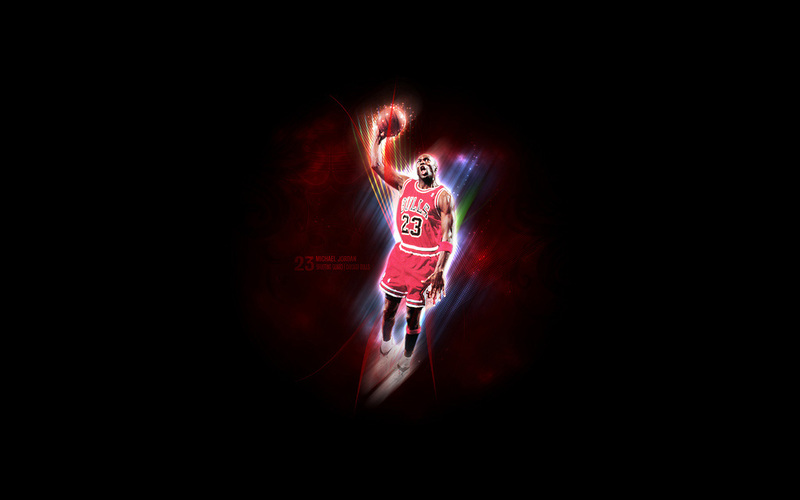 I'm a big fan of Kobe Bryant, so you'll see that he is featured in a lot of these designs. 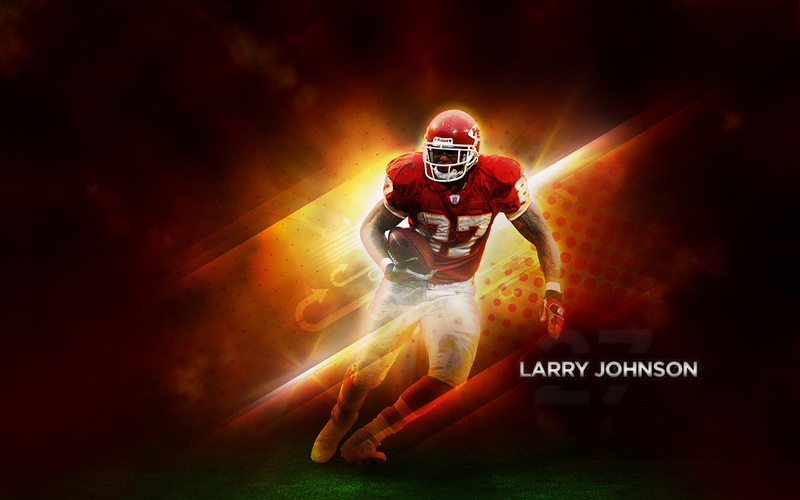 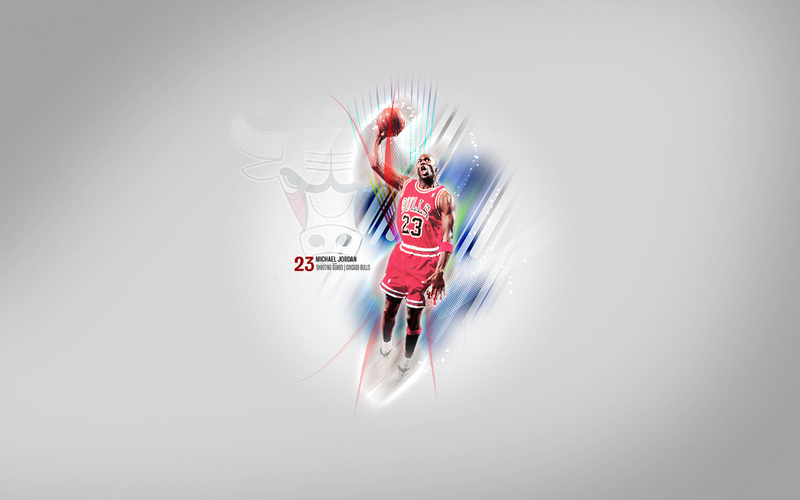 Designing these wallpapers was a great way to practice and improve my skills.